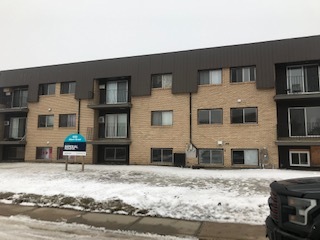 This property is located at 103 Souris Avenue, Estevan, Saskatchewan, Canada, S4A 1J4Please call for rate details and availability. 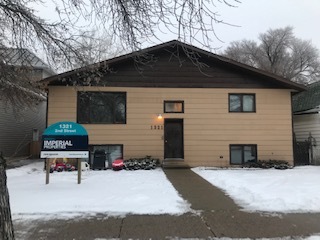 This property is located at 522 Albert Street, Estevan, Saskatchewan, Canada, S4A 2E4Please call for rate details and availability. 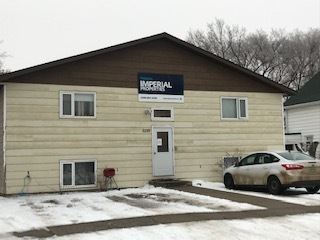 This property is located at 1321 2nd Street, Estevan, Saskatchewan, Canada, S4A 0M3Please call for rate details and availability. 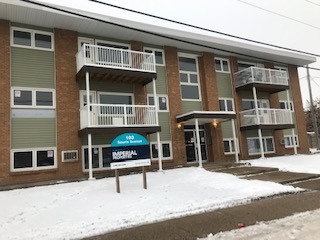 This property is located at 1210 2nd Street, Estevan, Saskatchewan, Canada, S4A 0M2Please call for rate details and availability.